Decorative white cat shaped money box. Saving becomes fun again! The coinbank cat can be opened and closed at the bottom. Decorative pig-shaped money box. 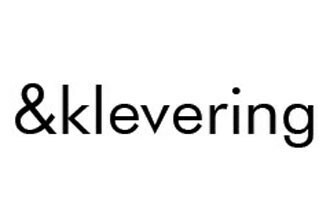 Saving becomes fun again! 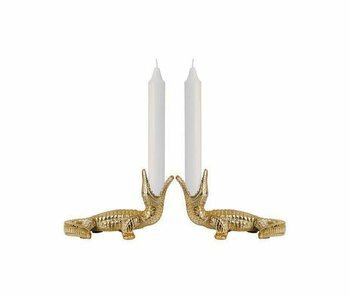 Bring the jungle into your home with this gold colored crocodile candle holder. The candle holder The candle holder consists of 1 crocodile and is suitable for a dinner candle with a diameter of 2.2 cm in any desired color. Daily happiness is in the little things that put a smile on your face. For example, this pepper and salt set in the form of a colourful toucan.